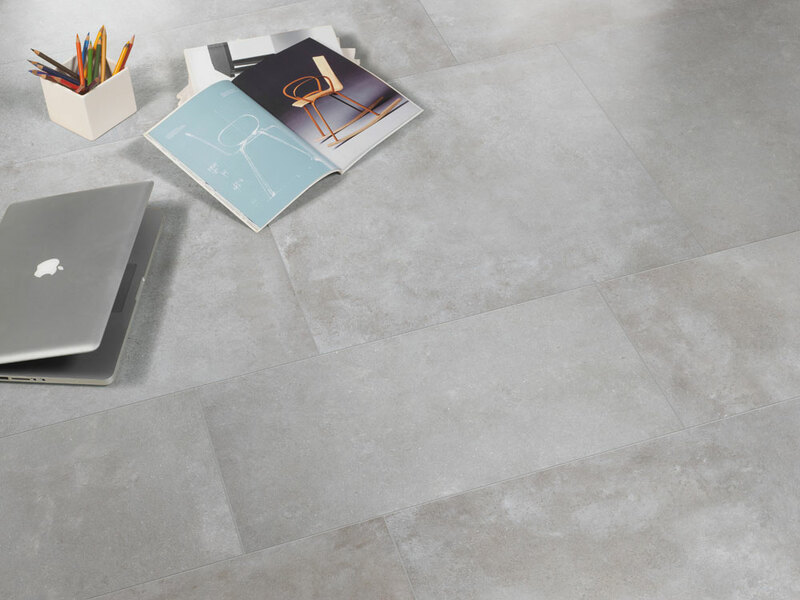 Smooth, subtle and soft in appearance, Fabrica is the latest glazed porcelain tile here at C&S Tile. Dark to light shades range from Tortoro, Piombo, Accacaio to Avorio. Available in 12”x24’ and 24”x24” to suit any space. Fabrica will create an airy, minimalist effect in your home.